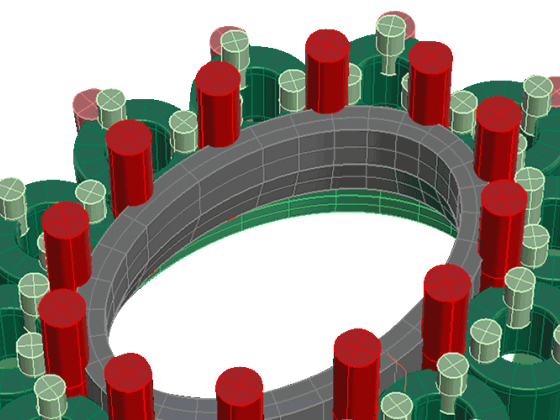 We provide a full range of services for your Jewellery design and manufacturing needs. 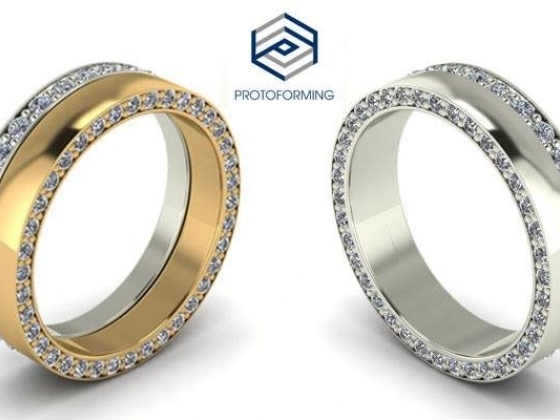 These include:Bespoke Jewellery bespoke jewellery design 3D printing rapid prototyping quality casting expertly finished products our experienced craftsmen will provide you with an excellent personal service using the best machinery and techniques available. 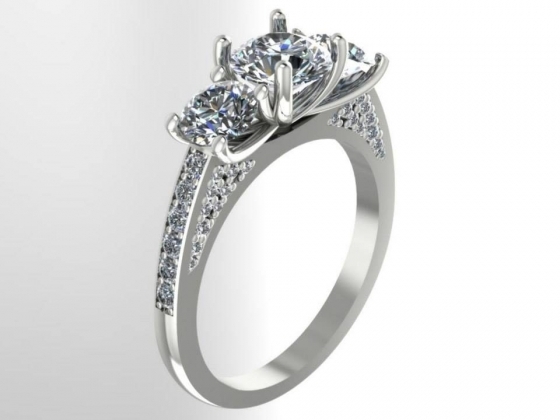 Bespoke Jewellery We strive to exceed expectations by providing an excellent service at a personal level. We work closely with each of our customers to ensure we understand their needs and desired outcomes. 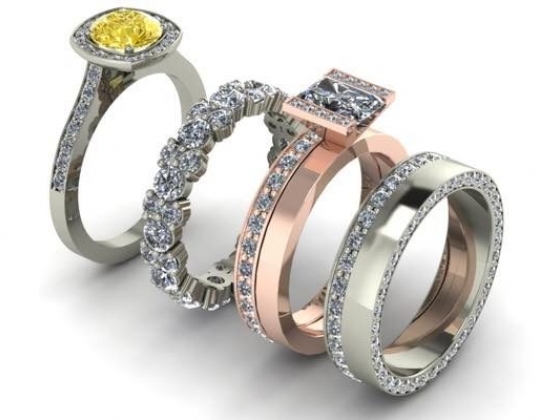 Whether you are a small jewellery design shop or a large manufacturing outfit, we achieve a high level of service by living by 3 powerful simple values : Treating customers as individuals Work with integrity Provide bespoke support A customer’s needs Whether you require 3D printing, Rapid Prototyping or expert product finishing, you can be assured your job will be handled by a single appointed craftsman. This means each and every project or job is handled from start to finish, ensuring a quick turn around with less complications and a better understanding. 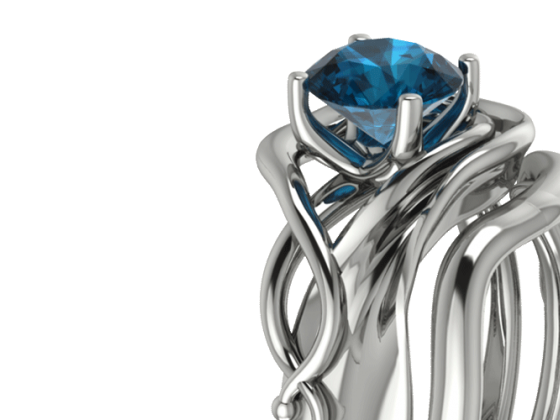 This is what makes Protoforming stand out as the suitable solution for your jewellery design and prototyping and needs.Bespoke Jewellery No job is too big or too small. Be sure to take advantage of our complimentary consultation before committing to an order or job process. 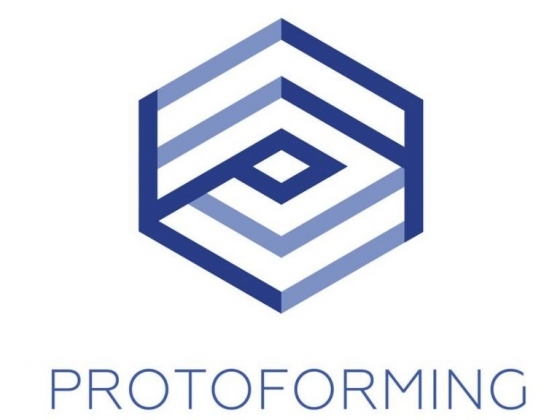 Protoforming Ltd are pleased to offer subscribing Gold members of The GoJD a 10% discount on all our services.